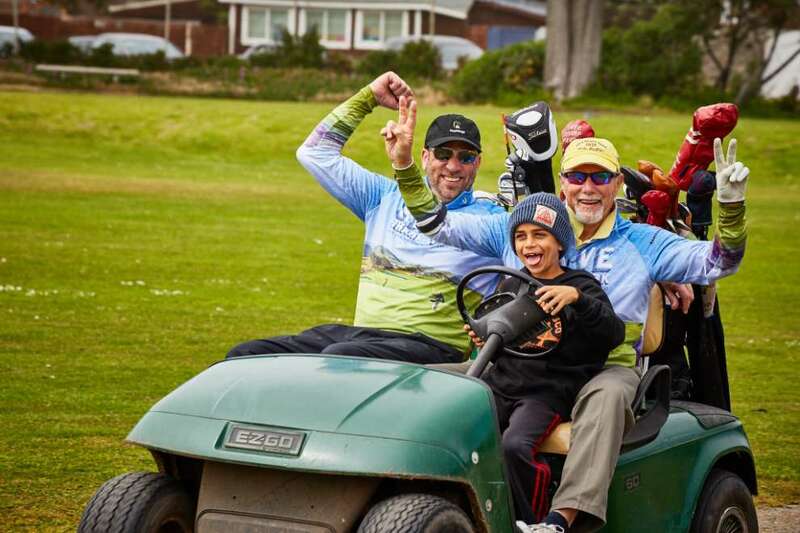 San Francisco Public Golf Alliance : Sign Up For The Alister MacKenzie Heritage Tournament To Preserve Sharp Park - June 8! 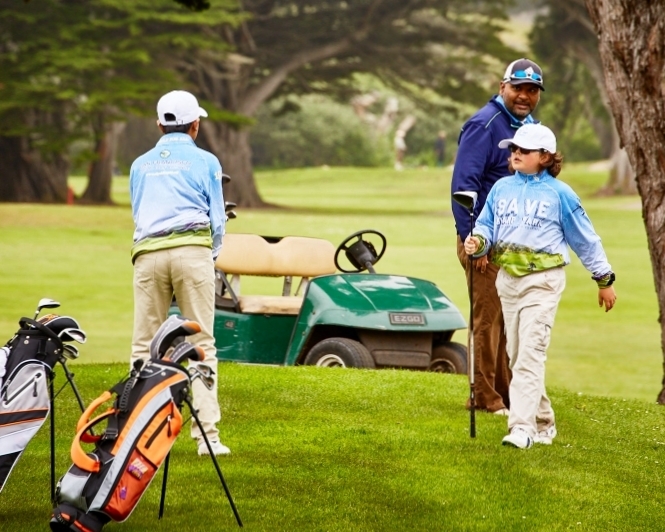 Sign Up For The Alister MacKenzie Heritage Tournament To Preserve Sharp Park - June 8! 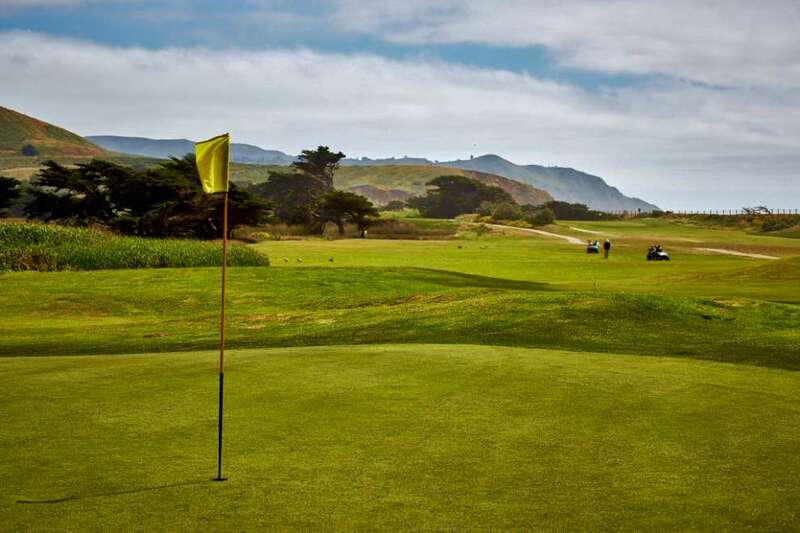 When Alister MacKenzie envisioned Sharp Park in 1930, he foresaw it “as sporty as the Old Course at St. Andrews and as picturesque a golf course as any in the world.” This is the Good Doctor’s heritage at Sharp Park. It is ours to treasure and to preserve. And this is a critical part of our Mission at the San Francisco Public Golf Alliance. 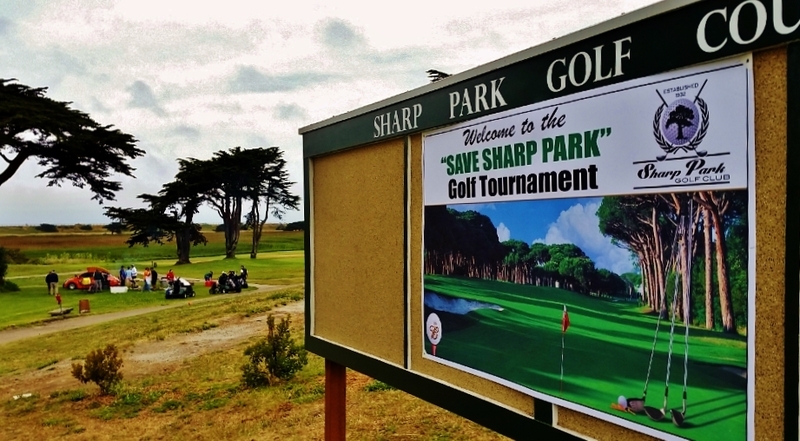 To protect the MacKenzie Heritage at Sharp Park, we had to #SaveSharpPark from those who sought to destroy the course. 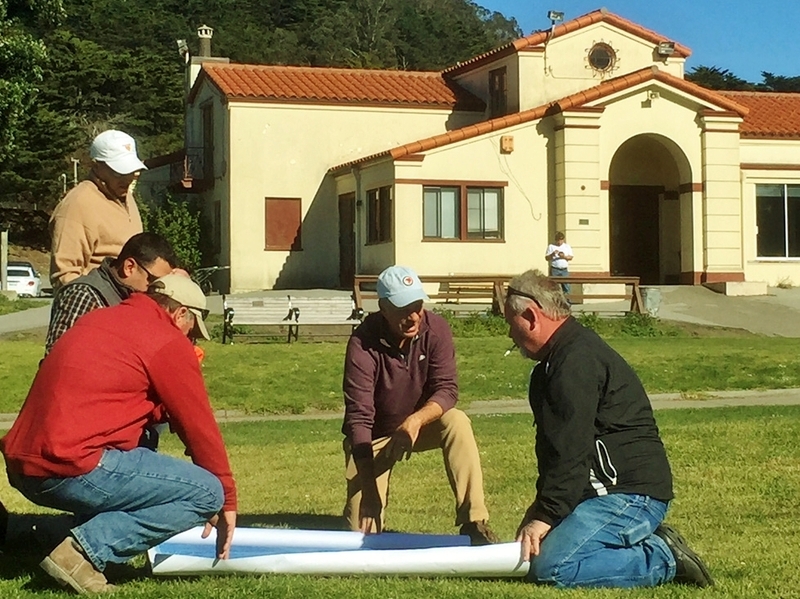 To preserve the MacKenzie Heritage at Sharp Park we are working to restore MacKenzie's architectural vision and philosophy of affordable, eco-friendly golf for everyone. 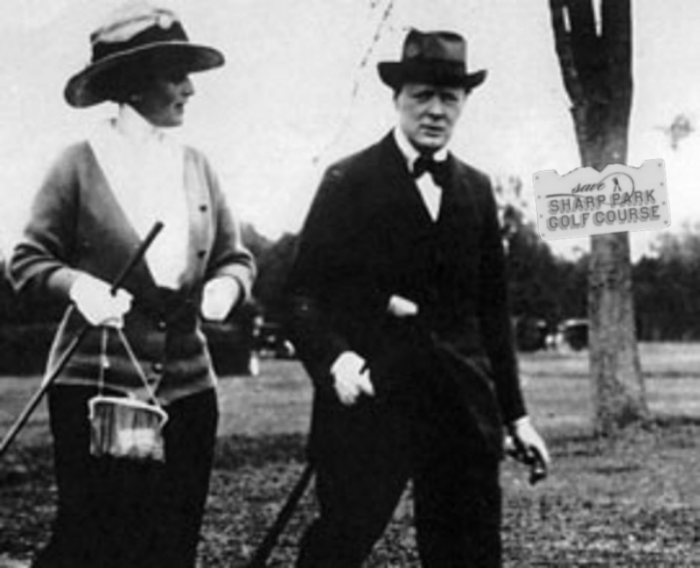 On Saturday, June 8, we will celebrate with our Eighth Annual Alister MacKenzie Heritage Benefit Tournament at Sharp Park. We invite old friends, new admirers, and golf history and architecture buffs everywhere to join us for a day of golf, good times, and fundraising – including our fabulous online and silent auction. This tournament is our primary fund-raising event to preserve the Mackenzie vision at Sharp Park for future generations. 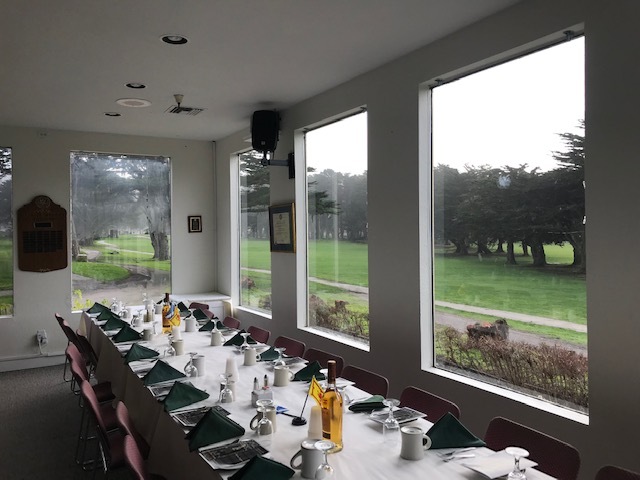 So mark your calendars for Saturday, June 8, line-up your teams, and sign-up for the Eighth Annual Alister MacKenzie Heritage Tournament to benefit beautiful Sharp Park Golf Course in Pacifica! 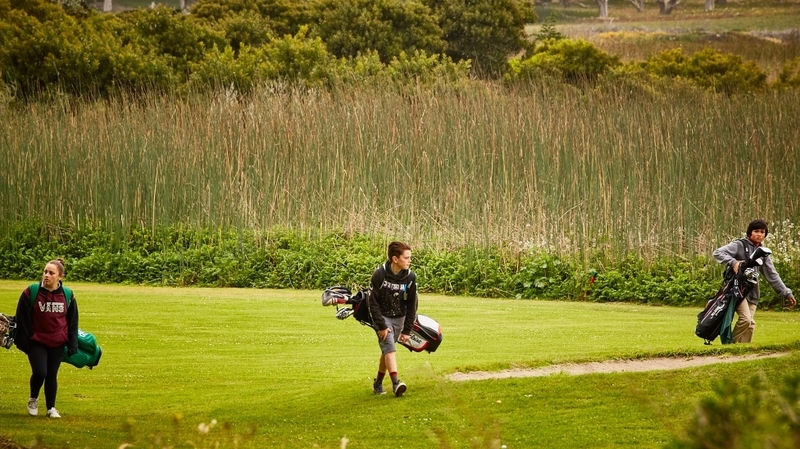 Over the years, the San Francisco Public Golf Alliance, working with Dr. MacKenzie’s golf legions, fought on the beaches and in the courts and in the halls of government to save Sharp Park. This is a labor of love for us at the SFPGA. While we all work as unpaid volunteers, it still takes money to continue the fight to preserve and protect the Mackenzie Heritage at Sharp Park. We need your engagement and financial support. Please join us – and bring your friends -- to Sharp Park, Saturday June 8. It's always great fun, and in case you missed it last year, check out our photo essay of the 2018 tournament [CLICK HERE]. Save June 8 on your calendar, and pick your tee time: 7:30 a.m. or 12:30 p.m.
Sign-up your friends and submit your entry forms! Sign-up as a Sponsor - or help us find a Sponsor [Form Page 2 LINKED HERE]. Join us on June 8 to celebrate and preserve the Alister MacKenzie heritage at Sharp Park!